Breaking Travel News interviews Naseem. Javed, Founder, ABC Namebank at Arabian Travel Investment Conference 2008, Dubai. 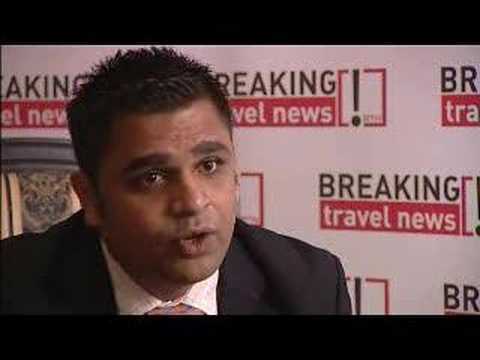 Breaking Travel News interviews Abid Baloch, Sales & marketing Executiive, Al Sahra Desert Resort, Dubai Heritage Vision LLC at Arabian Travel Investment Conference 2008, Dubai. 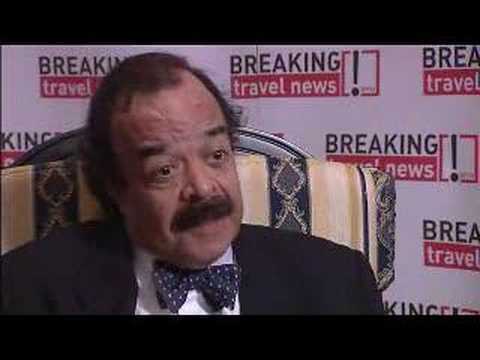 Breaking Travel News interviews Mohammed Moniem Elasaad at Arabian Travel Investment Conference 2008, Dubai. Breaking Travel News interviews David Clifton, Managing Director, Mid-East, Europe & Asia, Clifton International at Arabian Travel Investment Conference 2008, Dubai. 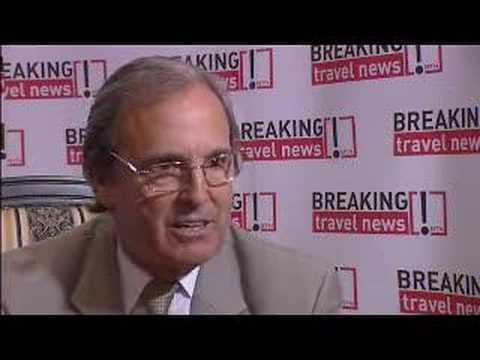 Breaking Travel News interviews Jean-Paul Herzog, President Middle East & Africa, Hilton Hotels at Arabian Travel Investment Conference 2008, Dubai. 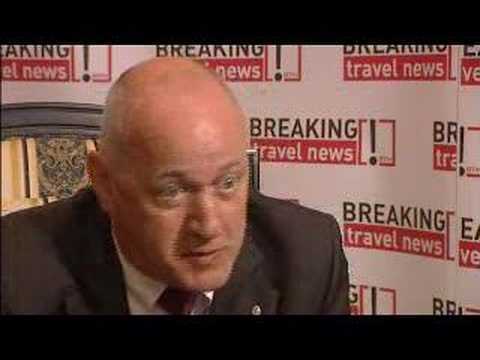 Breaking Travel News interviews Patrick Smith, IFA Hotels & Resorts at Arabian Travel Investment Conference 2008, Dubai. 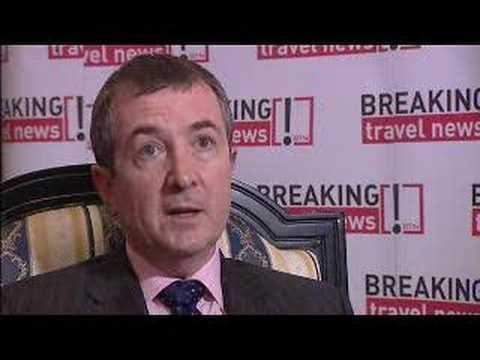 Breaking Travel News interviews Tom O’Grady, Partner, DLA Piper at Arabian Travel Investment Conference 2008, Dubai. 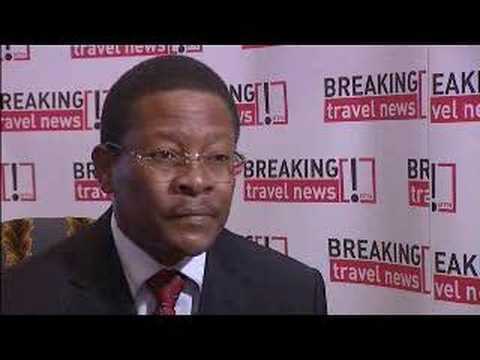 Breaking Travel News interviews Mozambique Tourism Minister at Arabian Travel Investment Conference 2008, Dubai. 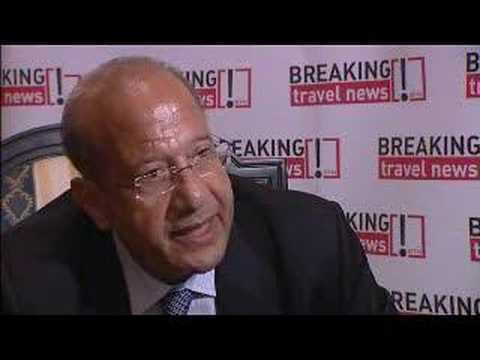 Breaking Travel News interviews Mark Elawadi, Oceanpoint Developments at Arabian Travel Investment Conference 2008, Dubai. 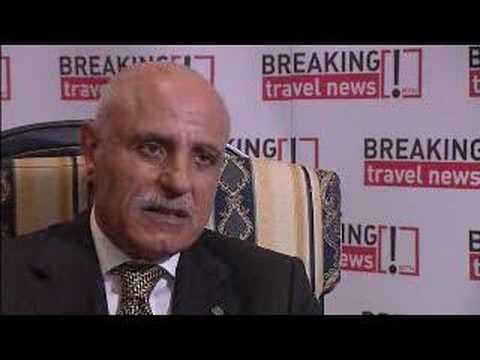 Breaking Travel News interviews Rotana at Arabian Travel Investment Conference 2008, Dubai. 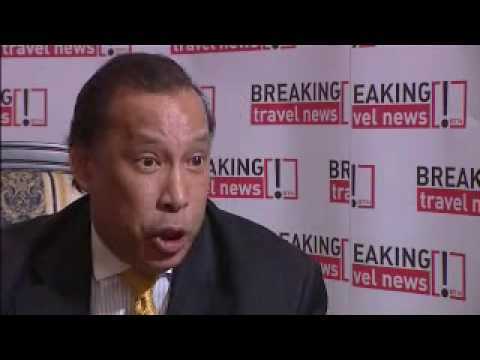 Breaking Travel News interviews Raymond Bickson, Managing Director & CEO, Taj Hotels, Resorts & Palaces at Arabian Travel Investment Conference 2008, Dubai.